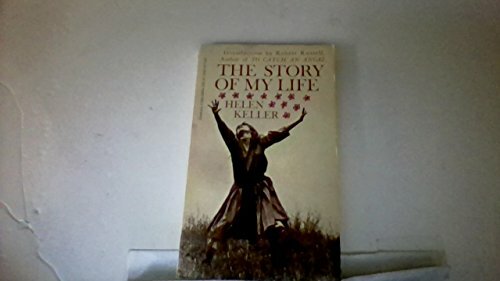 Amazon.com description: Product Description: The Story of My Life by Helen Keller. Introduction by Robert Russell. 1967 copyright.